What does it take to build a startup in today’s market? Put a half-dozen entry-level tech entrepreneurs together anywhere outside of the Bay Area, and it won’t take long before they start listing the local market deficiencies. In San Diego, the complaints often focus on the relative scarcity of venture capital and hometown VC firms. 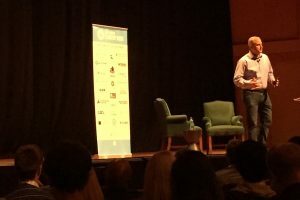 So when the San Diego Venture Group recruited Mark Suster of Los Angeles-based Upfront Ventures to give the keynote talk Tuesday night for Startup Week San Diego, more than 800 people filled a downtown auditorium. Aside from benefitting from the notable sale of Upfront portfolio companies Burstly, Gravity, Maker Studios, and Health Data Insights, and the IPOs of Ulta Beauty (NASDAQ: ULTA), TrueCar (NASDAQ:TRUE]]), and Envestnet (NYSE: ENV), Suster is a two-time entrepreneur, Techstars mentor, and prominent blogger on the VC business from both sides of the table. To Suster, founding a tech startup is a lot like mounting an expedition. 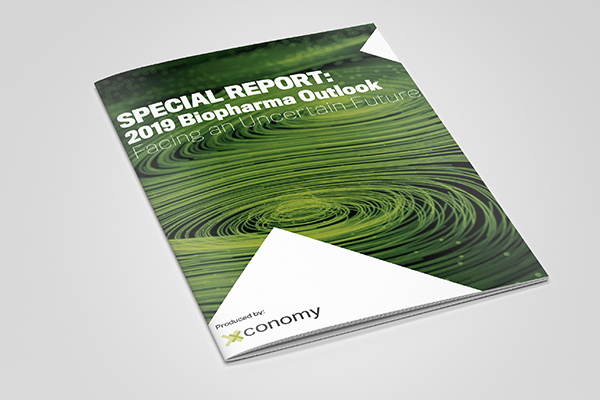 Many entrepreneurs and investors are focused on the peak when they should focus instead on their base camp, and bringing together the resources they’ll need to scale their business. And that’s not just a play on words. The most important takeaway of the evening, Suster said, is that it’s only by using the Internet to dramatically increase their market reach and size (getting to scale) that Web startups can significantly cut the price of the goods or services they provide. It is the key advantage that enables startups to overcome incumbent companies, Suster said.